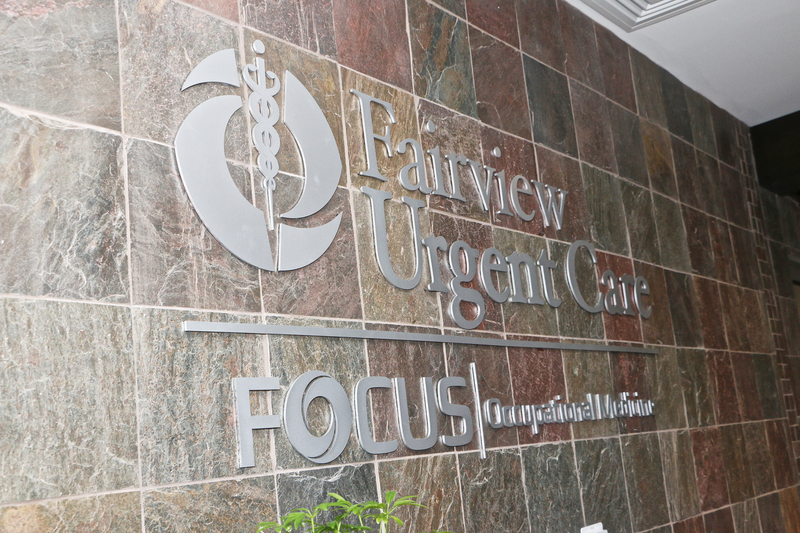 Fairview Urgent Care is a brand new 5,000 square foot facility located in Ellenwood, Georgia. 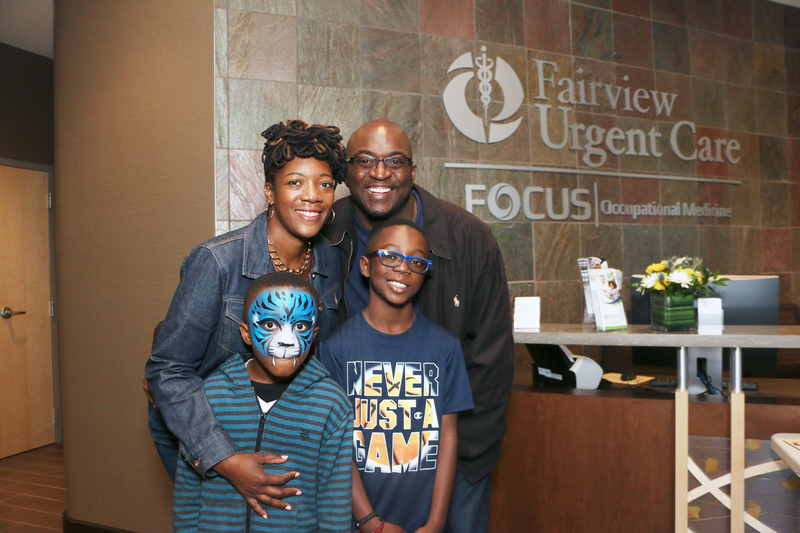 The Fairview Urgent Care Center serves the Ellenwood area and Henry County with high-quality care for common illnesses and non-life-threatening injuries with walk-in, after-hours, and weekend availability. 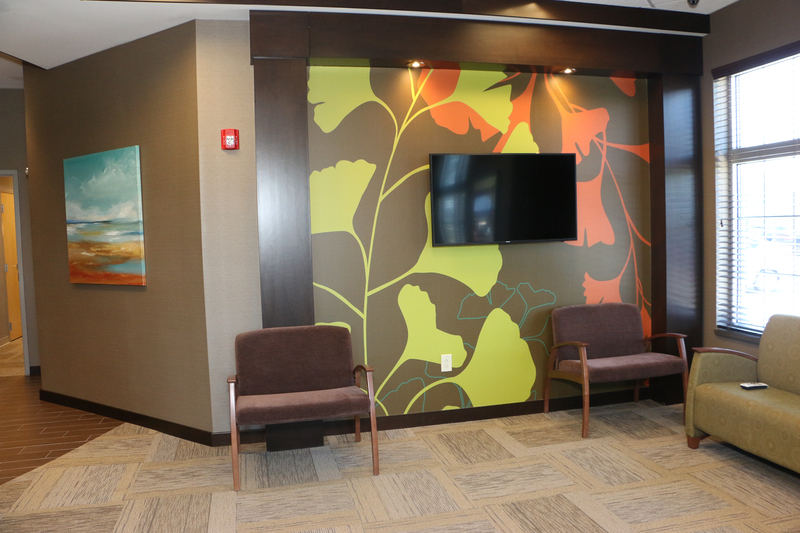 They will soon offer TeleHealth, which allows patients to simply call or click to request a consultation with a licensed physician, who will provide a diagnosis and treatment recommendations, including prescriptions, if necessary. 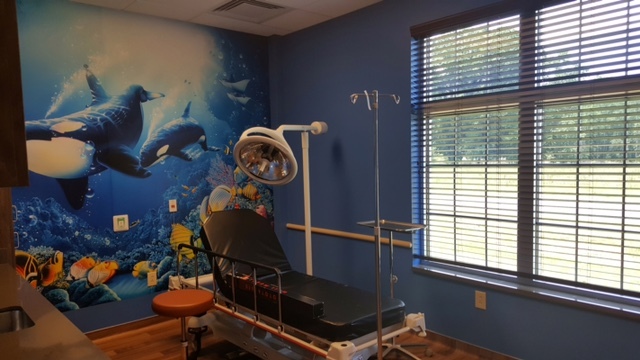 Our high-end urgent care centers will treat patients with acute injuries and illnesses to help fill the void of medical services in the region. This center will be the closest medical facility to the District 5 sports park.